A few year ago my husband and I took an adult only getaway to Las Vegas. My mom graciously flew out from Utah to spend some one on one time with our son and to let us have a mini-vacation. Before I left she whipped up this chewy trail mix for our drive out to Vegas. 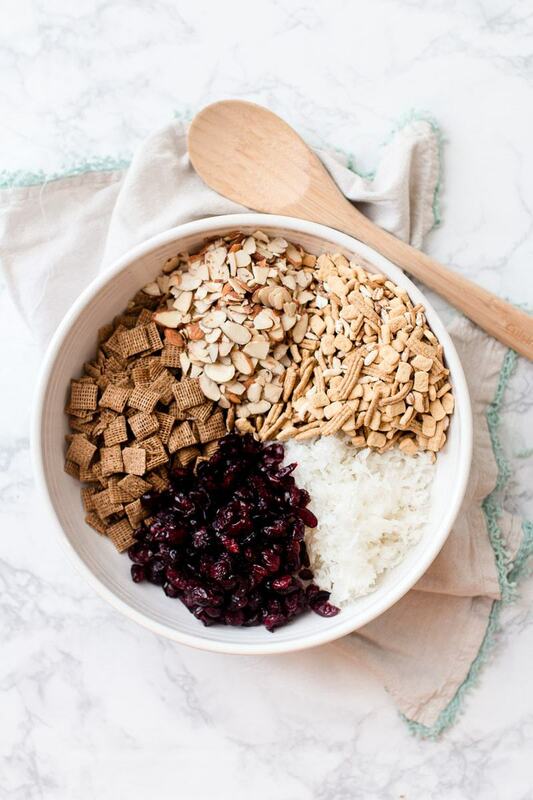 This mix is full of things that are super good for you, so you don’t feel guilty chowing down on it! 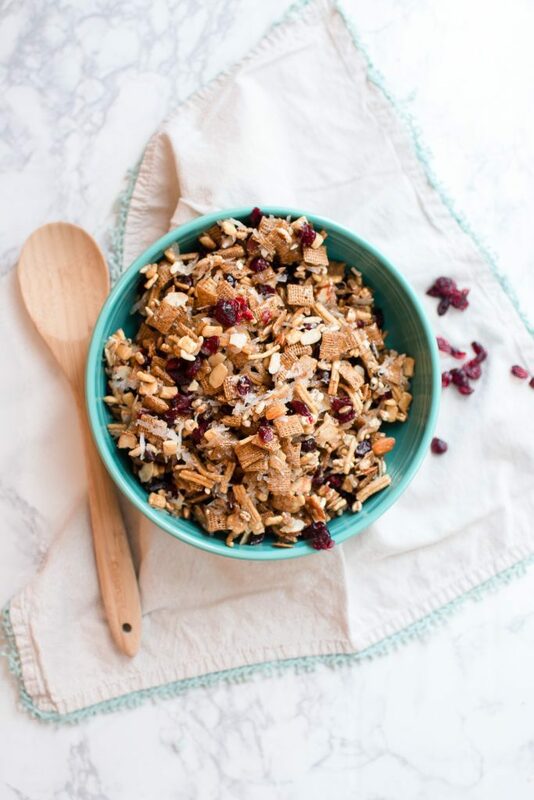 Almonds, cranberries, and lots of fiber! I was skeptical with ingredients like Kashi Go Lean, and Wheat Chex…but let me tell you – this stuff is yummmmmmyyyy! You’ll find yourself munching on it breakfast, lunch and dinner. 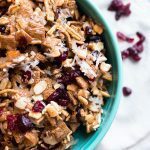 This Chewy Trail Mix was perfect for our road trip and perfect for those mornings when we got a late start and needed a little something to hold us over until we could eat. Speaking of road trips, recently Des and I took a road trip from Southern California to Salt Lake City, UT where we met up with Aubrey and taught a class at Pinner’s Conference. We had a great time! The class was so fun, we got to meet lots of new people, and fill our bellies with lots of yummy food. 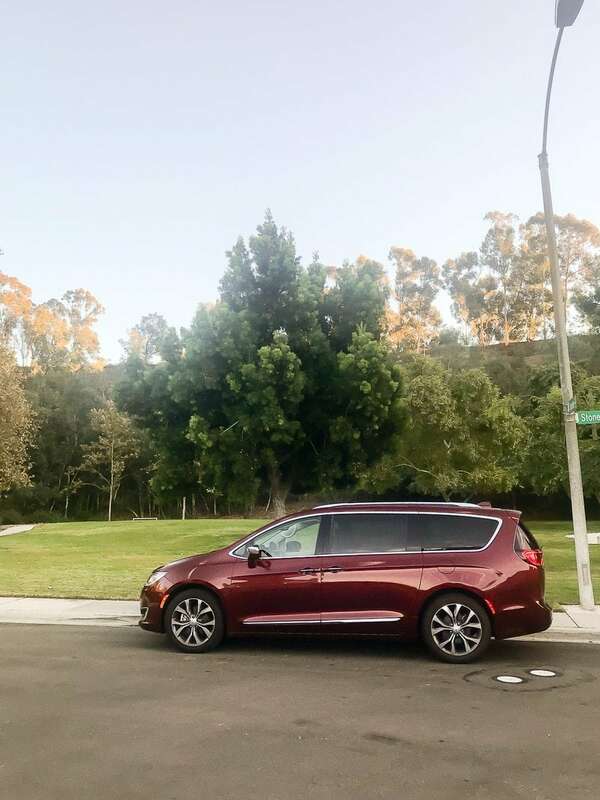 We were lucky enough to team up with Chrysler and test out a brand new Pacifica for a long drive. It was PERFECT! It was a smooth ride and comfy enough that the 12 hour drive flew by. We had boxes and boxes of supplies for our class, and goodies for our swag bags – plus our luggage! 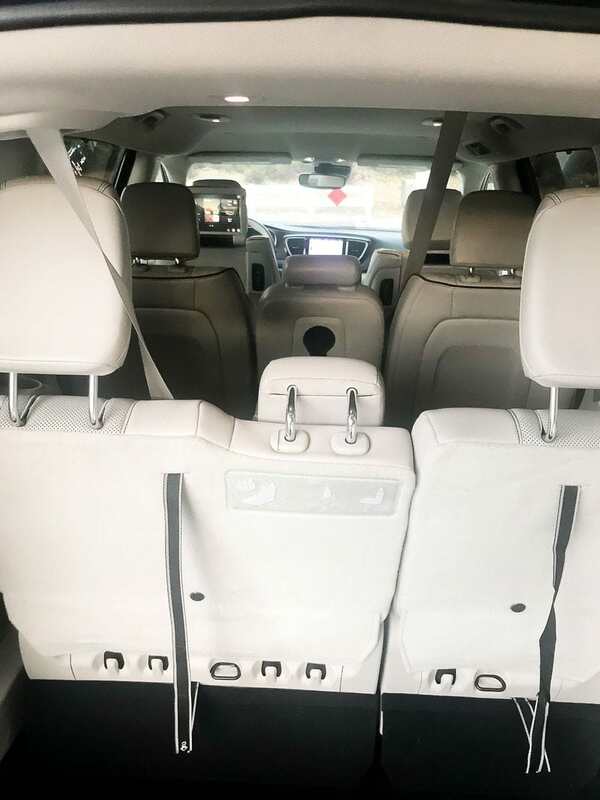 Everything fit perfectly and still gave us room to recline our seat for a quick car nap and have room for guests in the back once we arrived. I was very impressed by the cargo space! Chrysler did not hold back when it came to the technology – this baby had navigation, entertainment, audio – you name it. We blasted our music and enjoyed this car so much! Let’s just say my son was very sad to learn that this car was not staying with us forever. 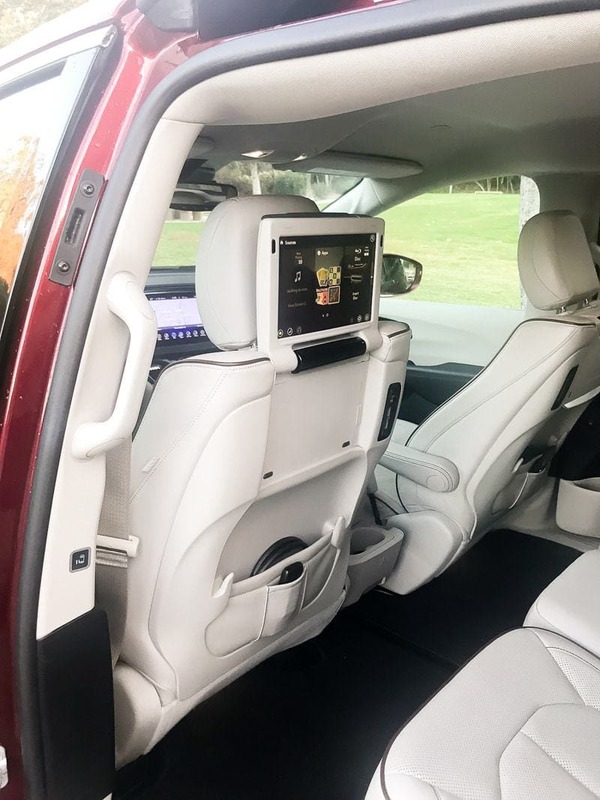 The Pacifica also has lots of bells and whistles like blind spot monitoring, lane monitoring, and a rear view camera. 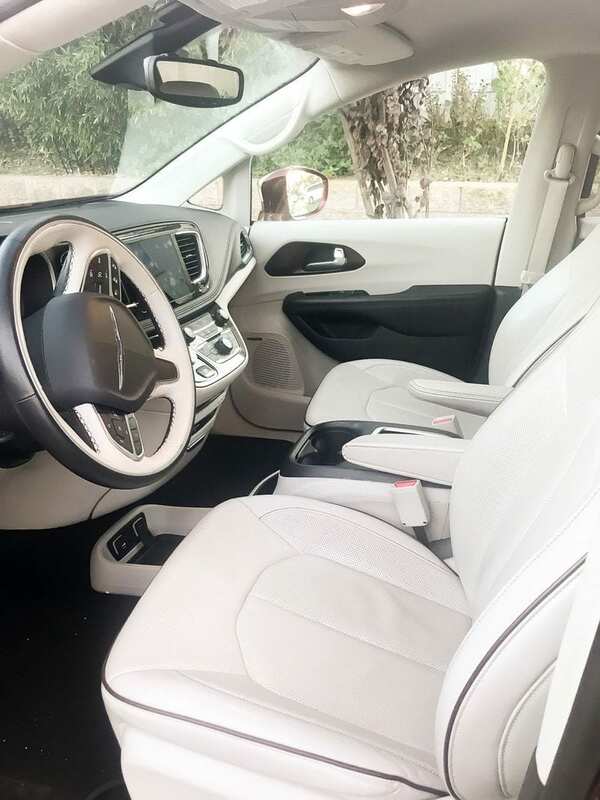 If you are in the market for a mini van – I highly recommend that you take a look at the Chrysler Pacifica. This recipe makes a TON – 2 gallon sized ziplocks full! So there is plenty to share with your friends – you’re going to want to spread this goodness! I hope you’ll try this out for your next road trip, or your next afternoon snack! You'll find yourself munching on it breakfast, lunch and dinner. 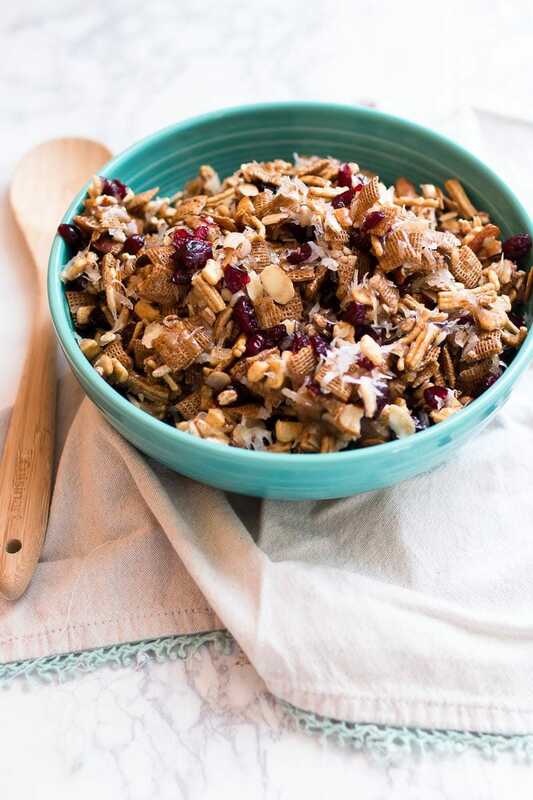 Combine cranberries, chex, kashi, almonds, and coconut in a large bowl. Melt corn syrup, butter, sugar, cinnamon, and vanilla in large sauce pan and bring to boil. Boil and stir constantly for 2 minutes. Pour over other ingredients in large bowl and toss until coated. Store in large zipper bags. this is so much better than store-bought!